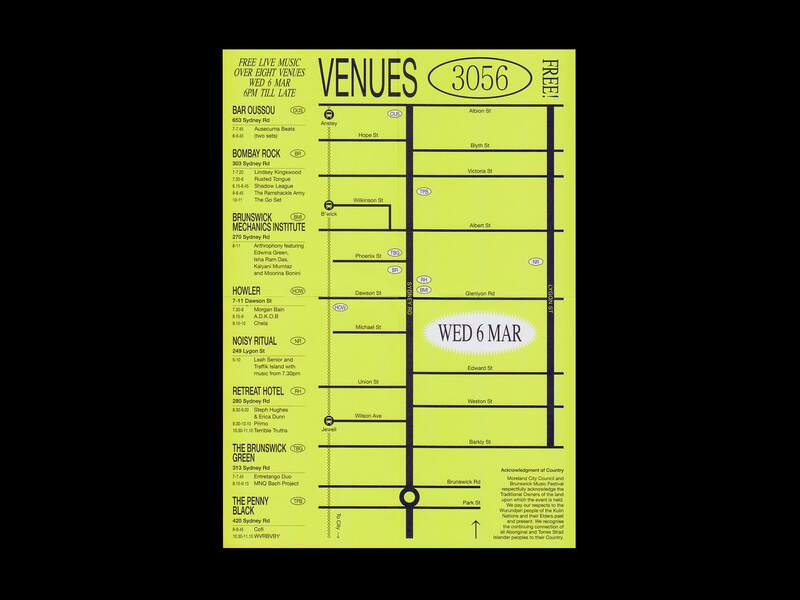 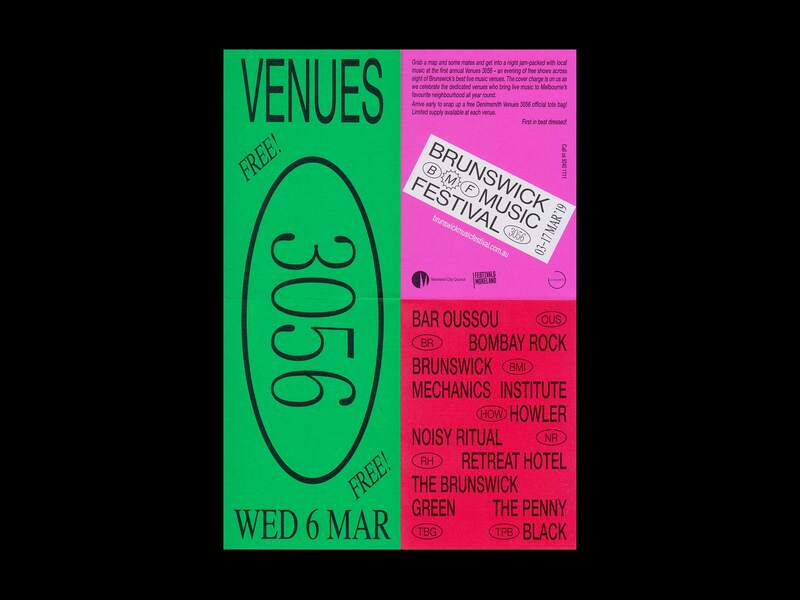 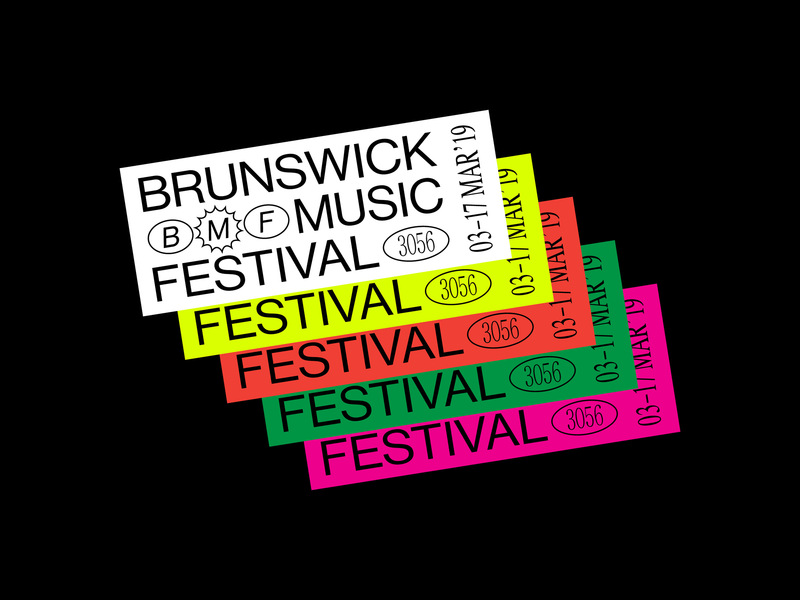 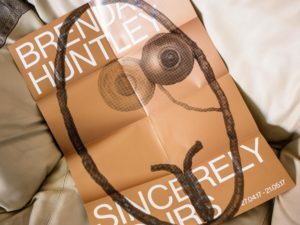 Brunswick Music Festival is Australia’s longest running inner-city music festival, launched each year by Sydney Road Street Party, followed by two weeks of shows and special events. 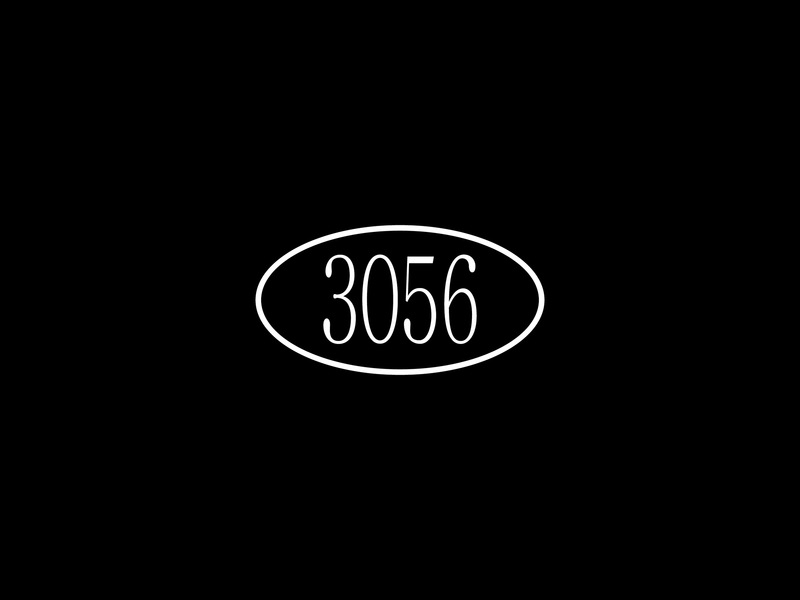 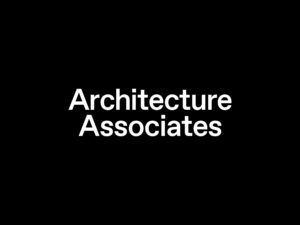 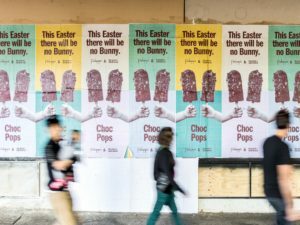 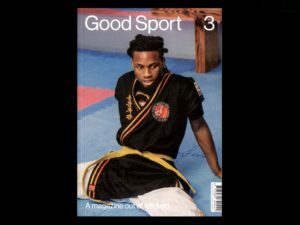 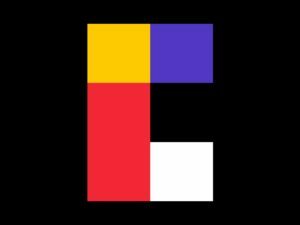 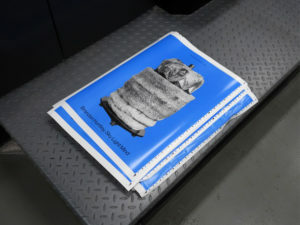 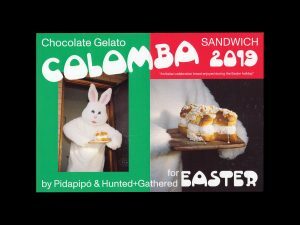 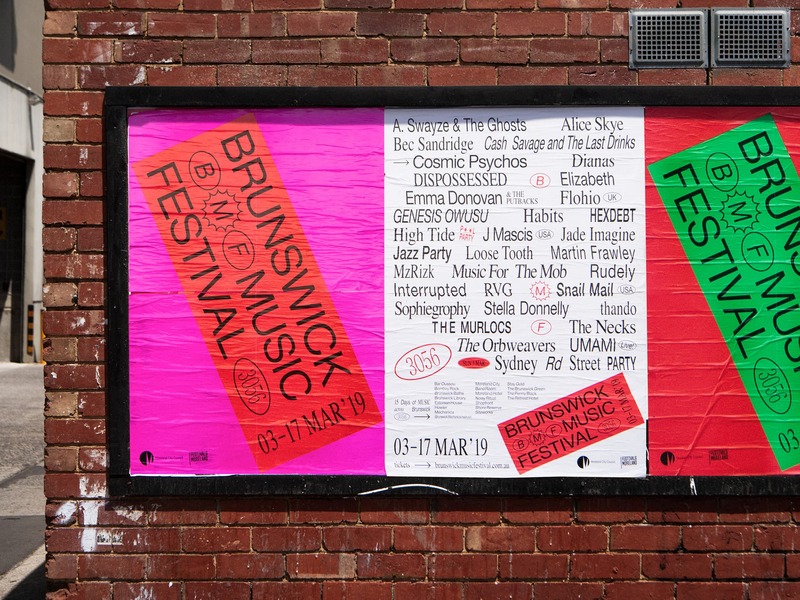 Undergoing a revitalisation in its 31st year, Never Now and Rick Milovanovic were commissioned to build a new identity to reflect the changing face of the festival. 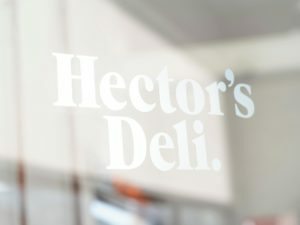 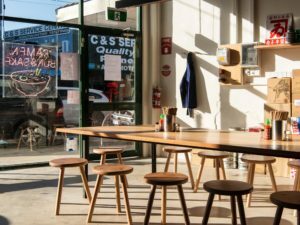 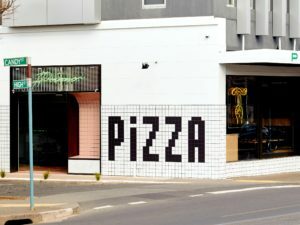 Walking through Brunswick, we were overwhelmed by the area’s exuberant collection of existing signage and typography, in particular the shops in and around Sydney Rd, which are adorned with signs, slogans and letterforms that remain integral to the suburb’s visual character. 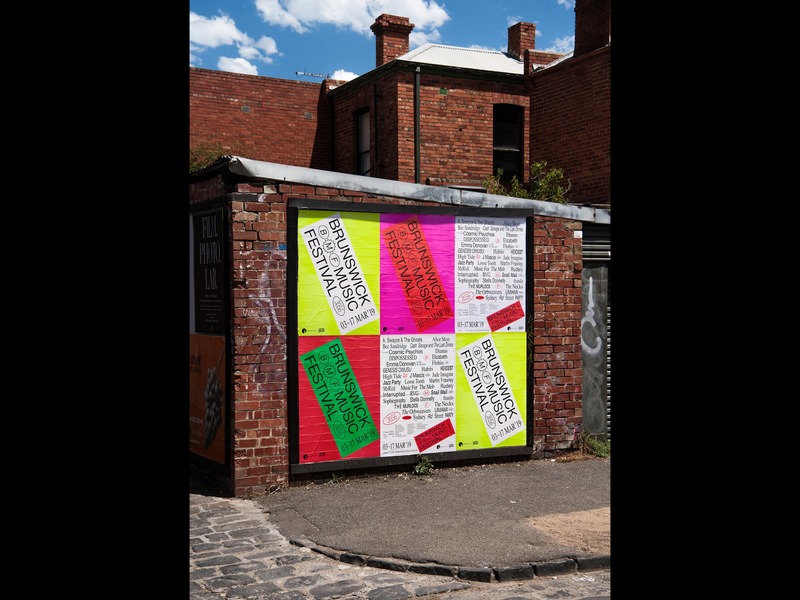 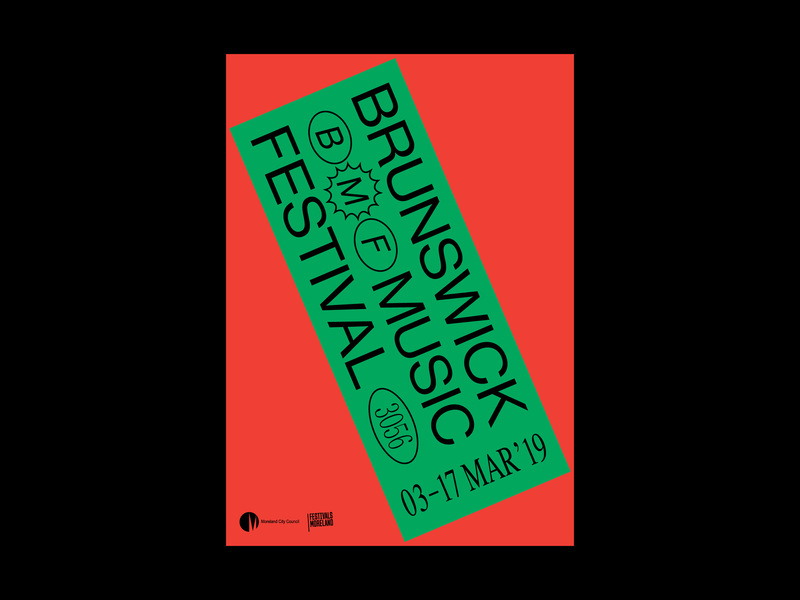 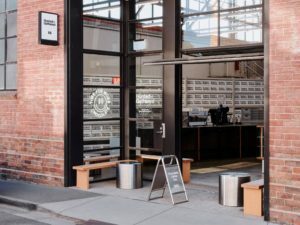 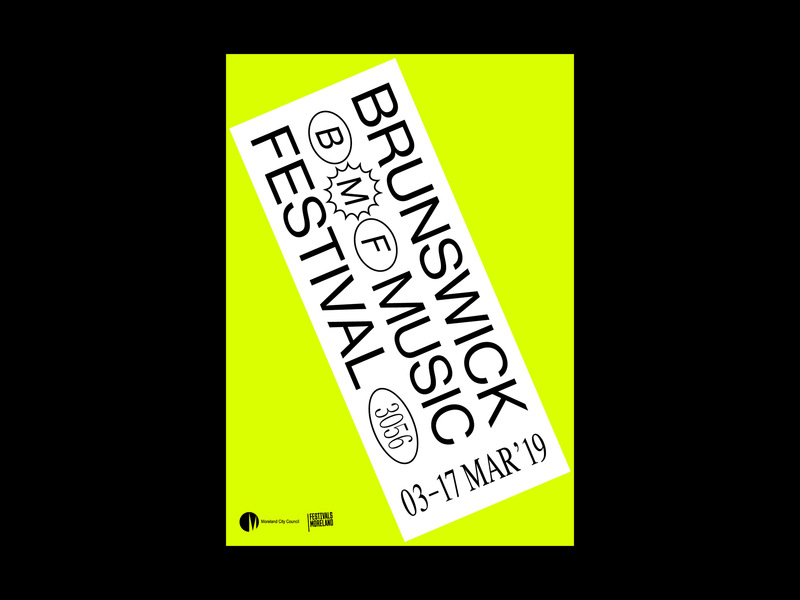 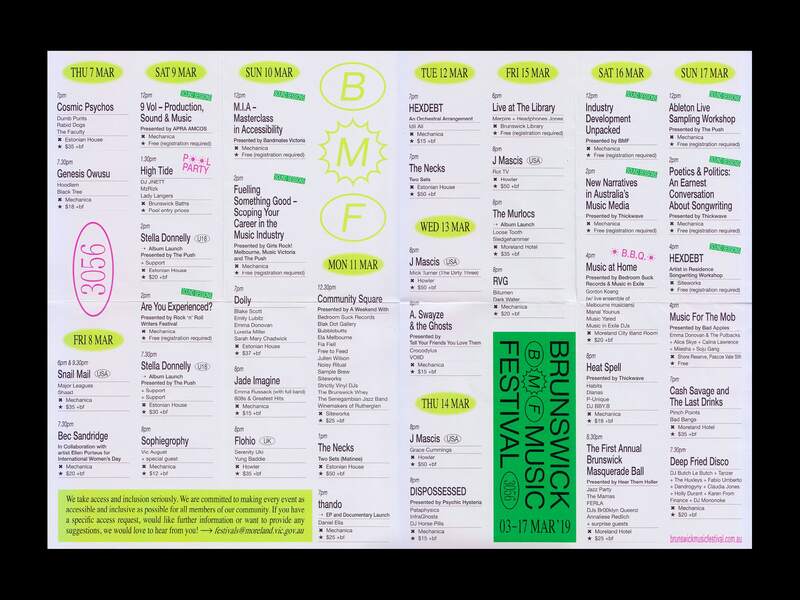 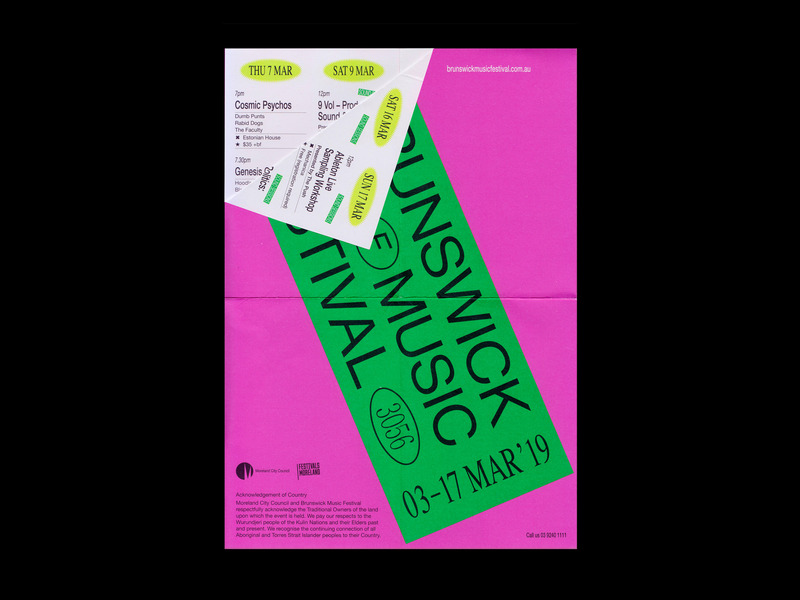 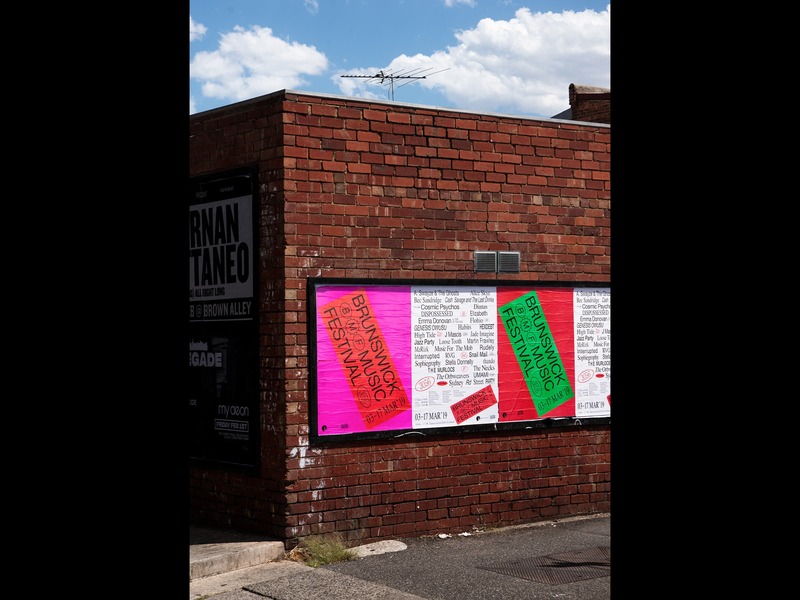 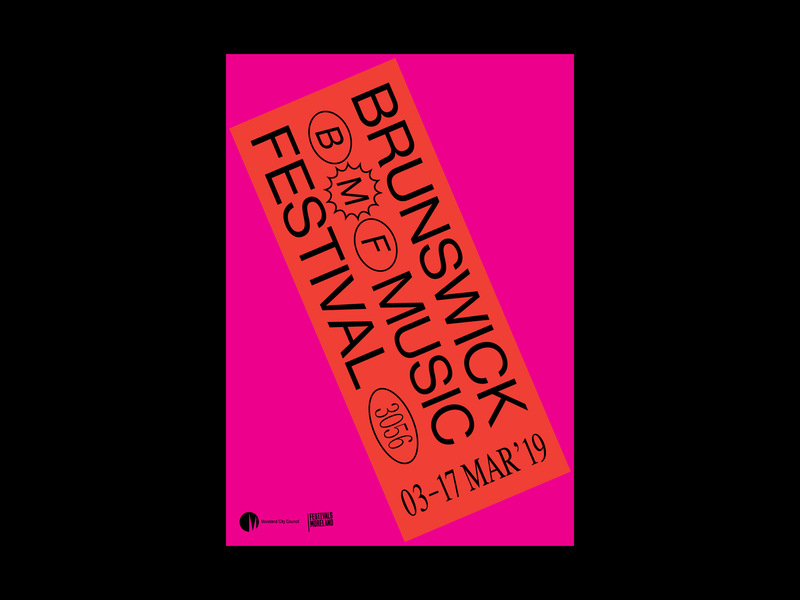 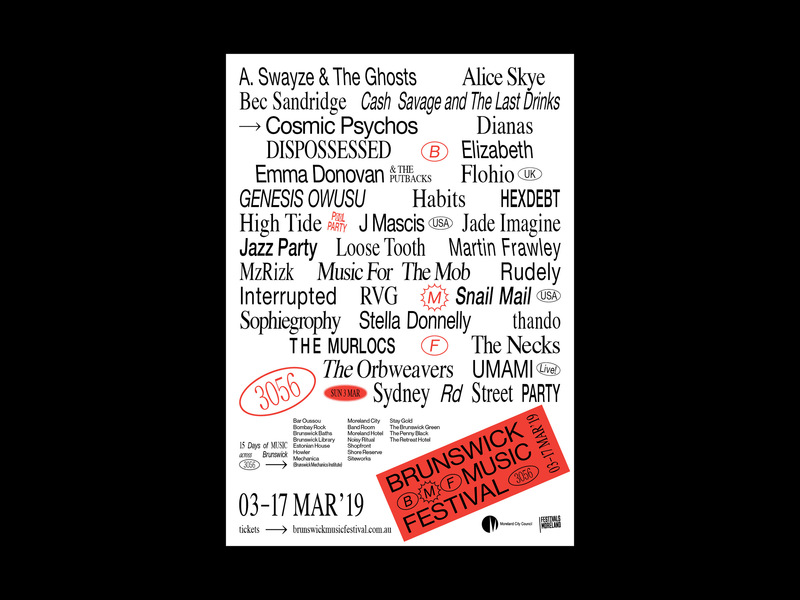 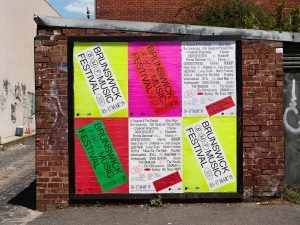 The freeform variation in this signage and typography was a key inspiration in the development of the Brunswick Music Festival brand for 2019.